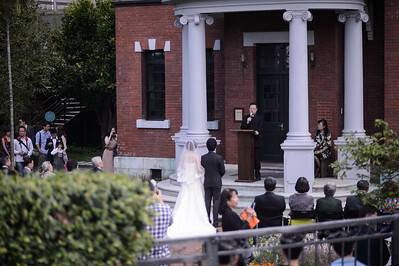 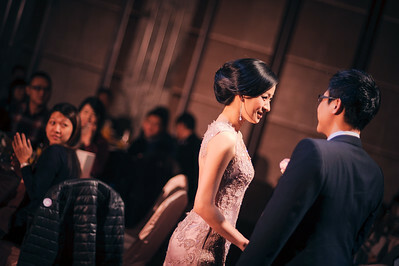 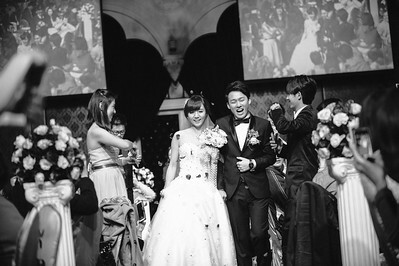 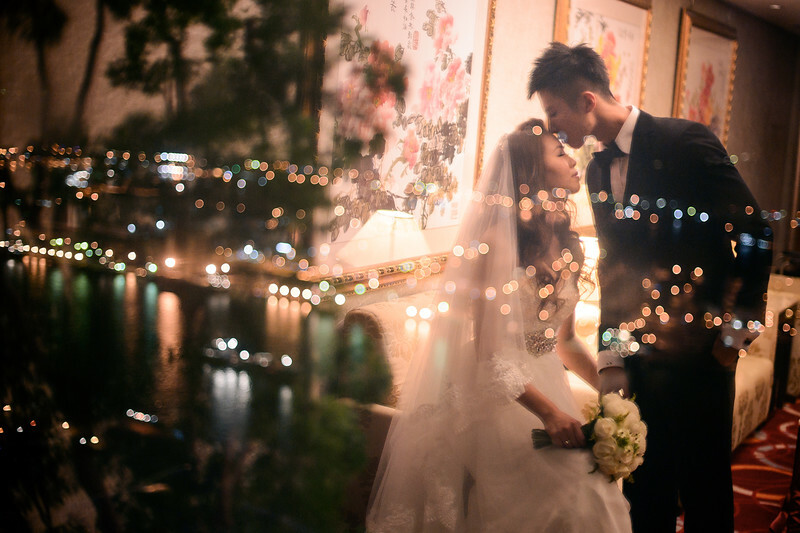 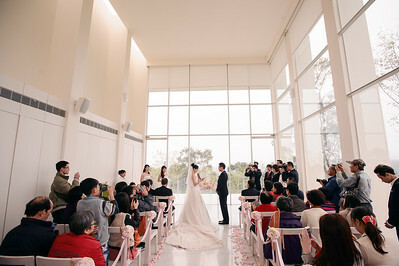 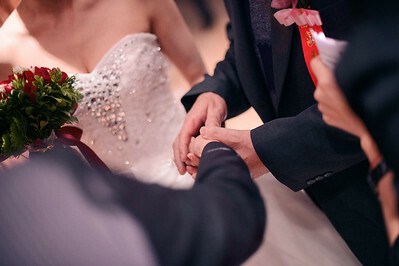 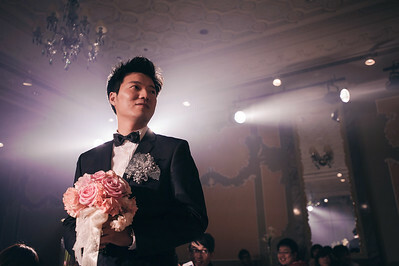 婚禮攝影 | 婚禮記錄 The Wedding Day Photography. 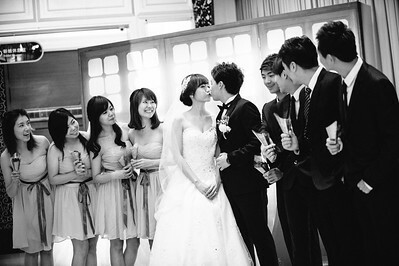 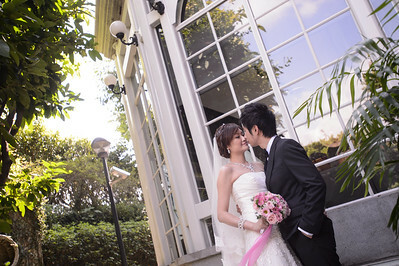 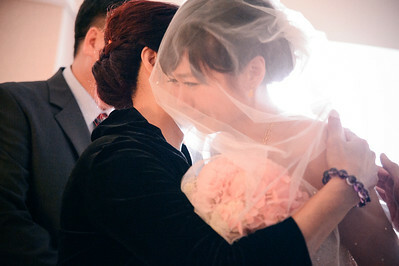 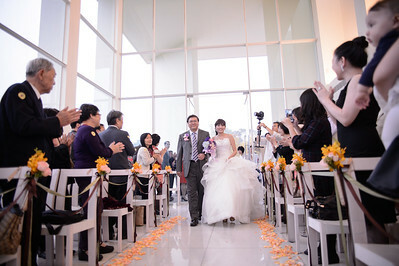 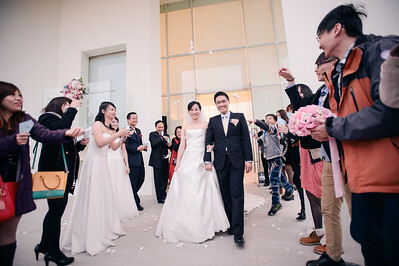 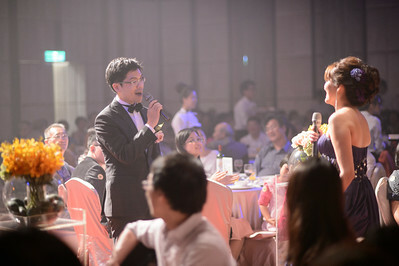 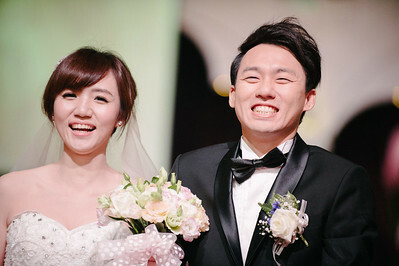 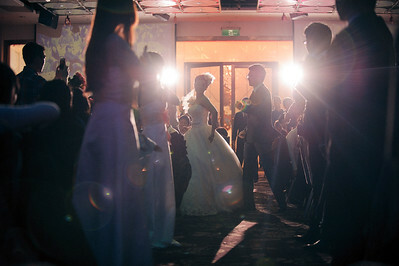 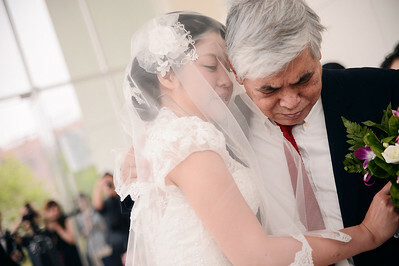 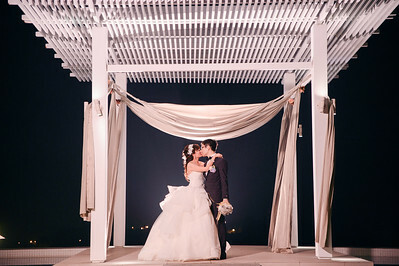 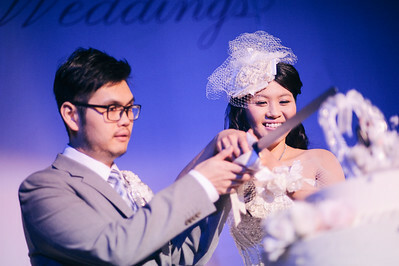 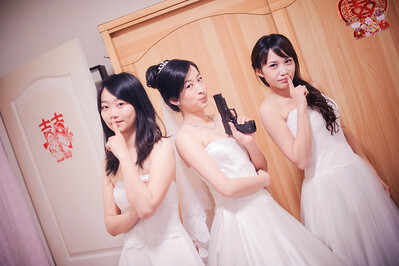 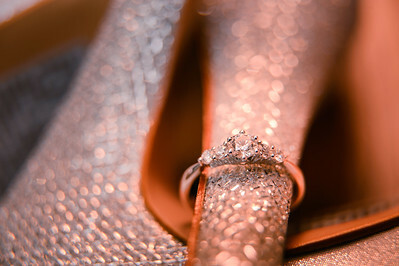 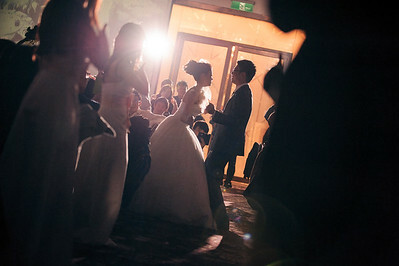 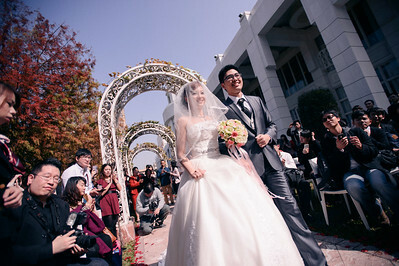 + Weddings.tw Top20 Photographers 2011. 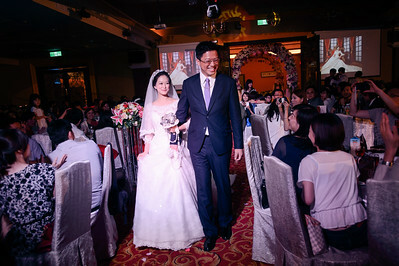 © 2019 西晴攝影 Ching Studio.